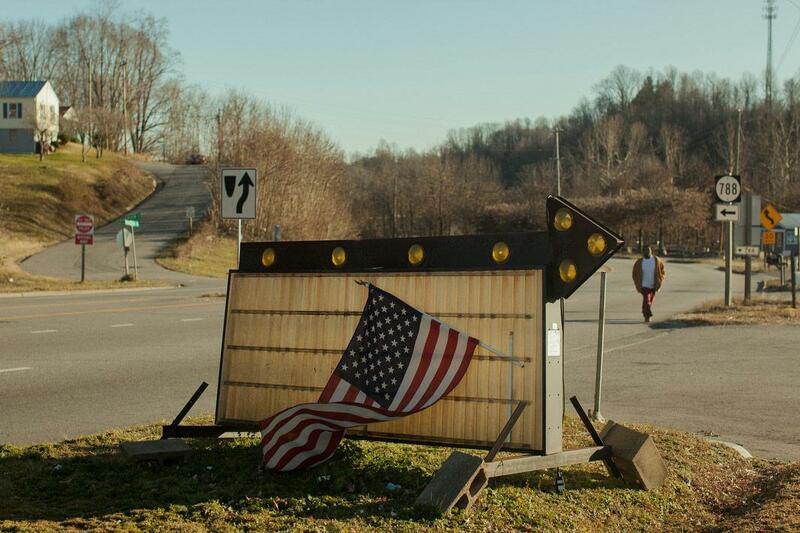 Jared Soares photographs economic downturn in Martinsville, Va. (PHOTOS). 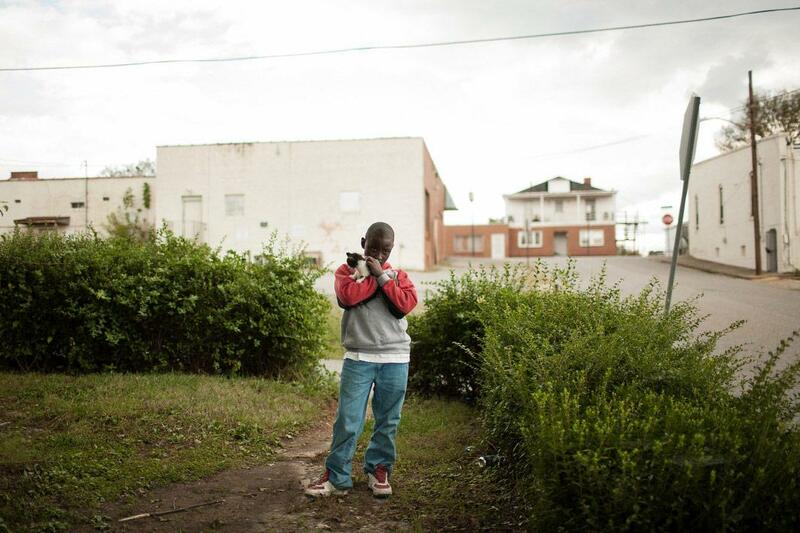 Domineek Richardson holds a stray cat near his father’s home in Martinsville, Va. Photographer Jared Soares first went to Martinsville, Va., in 2009 to cover a high school basketball game for the Roanoke (Va.) Times. “Something was up. Shops were closed down. You got the feeling that not everything was OK. I just got curious,” he said. And, indeed, everything wasn’t OK in Martinsville. When Soares began researching the city, he learned that the unemployment rate was 20 percent, a consequence of declining textile and furniture industries that had been the source of jobs for decades. 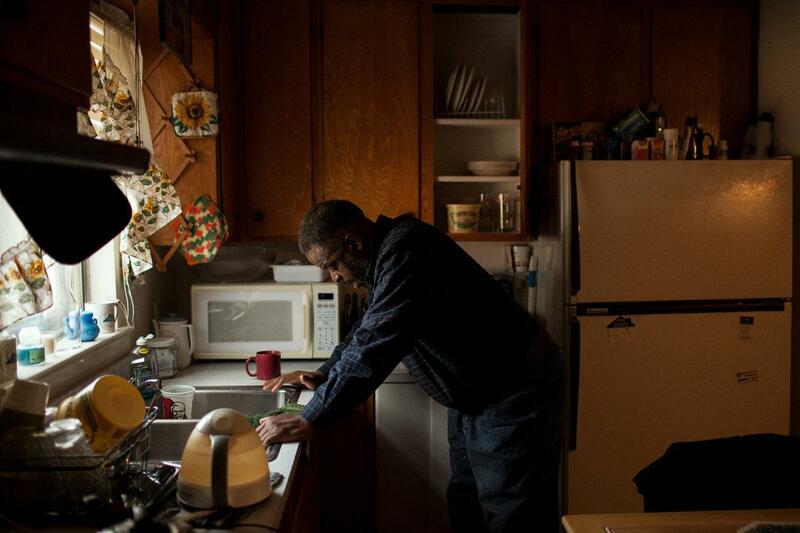 By 2010, Soares had left his job at the newspaper and began spending weeks at a time photographing in Martinsville. “I wanted to tell a straightforward documentary story about a place that was coping with economic downturn. At that point it was big in the news, and you had Detroit happening. I felt it was important to show this is happening in other places,” Soares said. Soares started by going to public places—like the skate park, coffee shops, and barbershops—and trying to meet people. “People were curious because Martinsville is a fairly small place. People either know each other or, if they don’t, they’ve seen everyone around before. When I started coming around, people asked why I was there. It was a nice icebreaker,” he said. 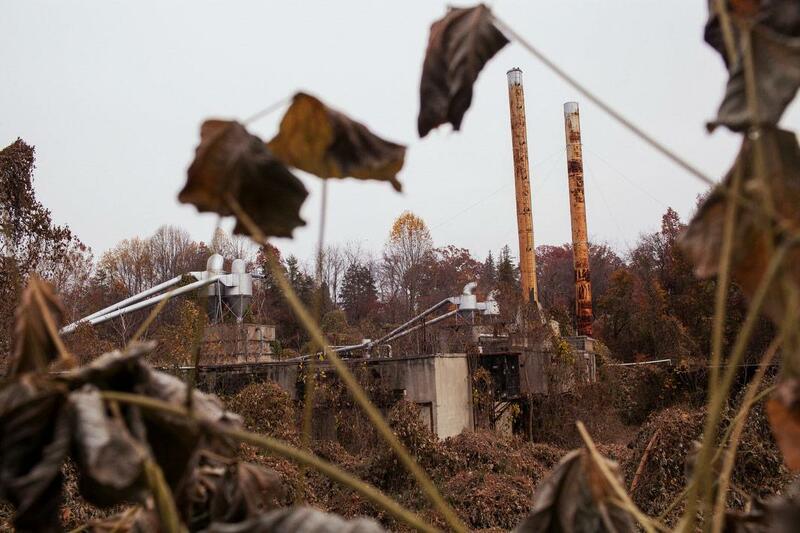 An abandoned lumber mill in Martinsville. Many residents depended on furniture and textile manufacturing jobs to provide for themselves and their families. 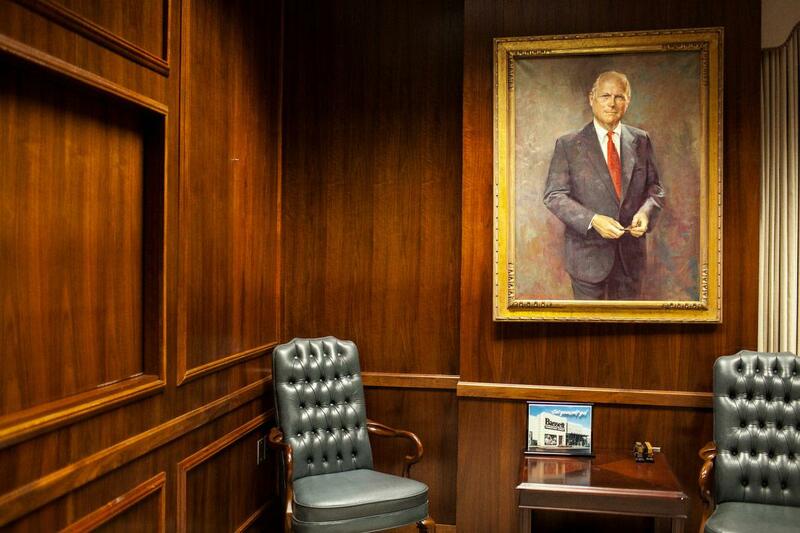 The boardroom of Bassett Furniture Company. The company employed thousands of people living in the area before relocating manufacturing operations overseas. Retired minister Leonard Jones at his home in Martinsville. Jones, along with his friends and family, were devastated by the loss of manufacturing jobs in the area. 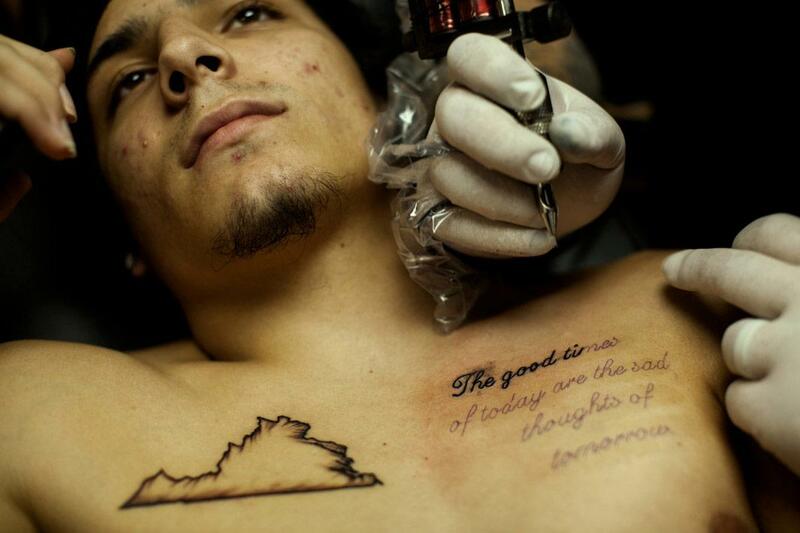 Brandon Harris gets the lyrics to a Bob Marley song tattooed next to an earlier tattoo of the state of Virginia. People in Martinsville, Soares found, were apprehensive about opening up to a photographer, since many news organizations had been in the area before for quick stories. “One of the things I had to learn was how to communicate what it is I was trying to do. At first, I had to communicate it to myself, to really reflect and spend some time asking myself what I was trying to do here, what the purpose was of making photos in this place, why it was important,” he said. 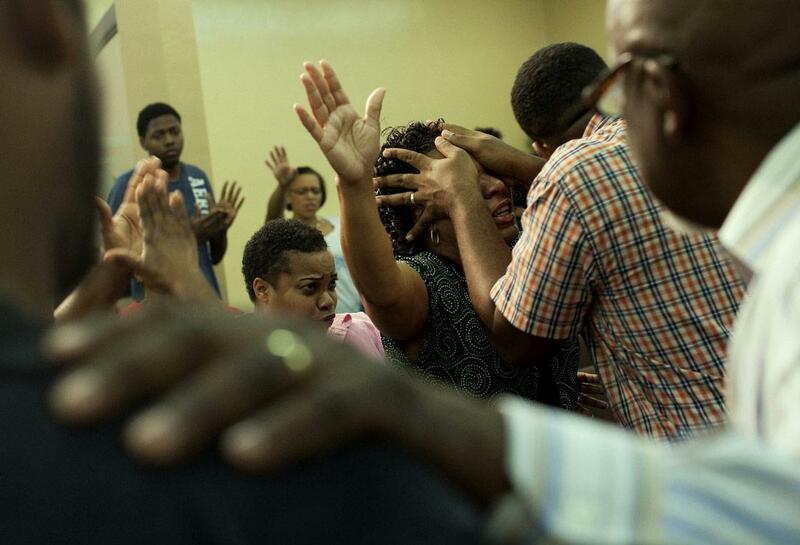 A woman receives a blessing during a service at Freedom Fellowship Ministries International Church in Martinsville. Mt. 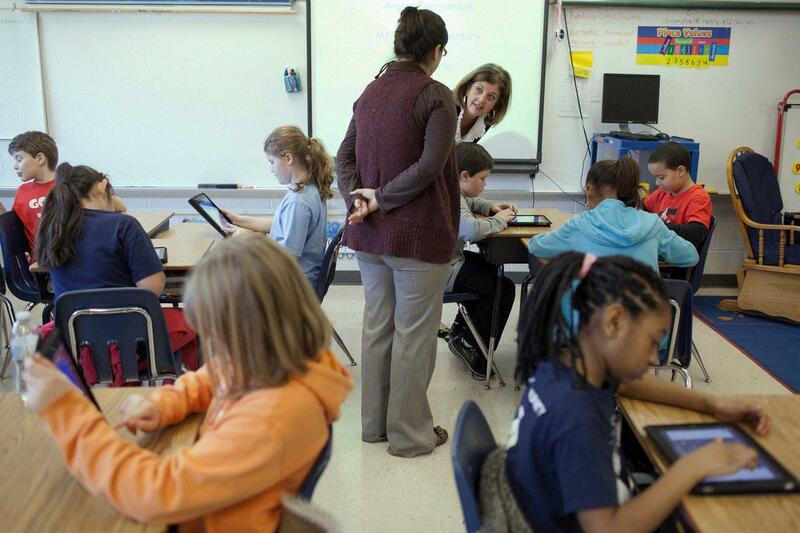 Olivet Elementary School students work on iPads. The school district is trying to encourage students at an early age to attend to university or a trade school. 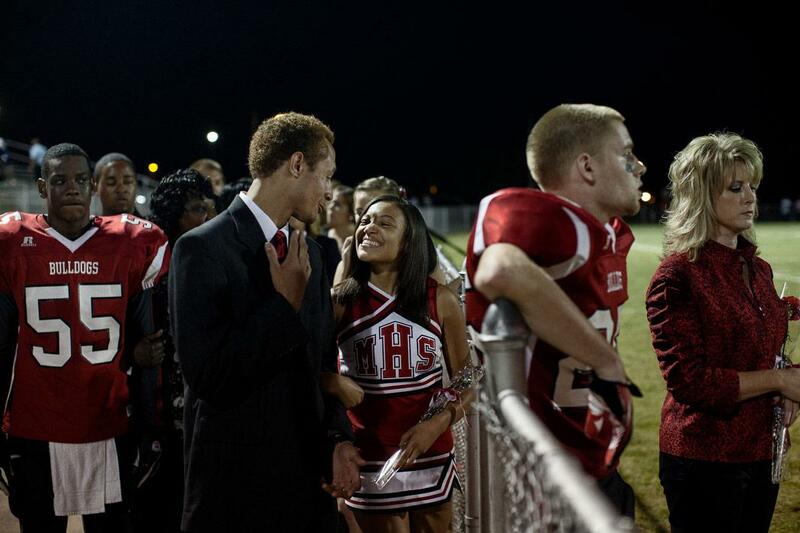 Homecoming king and queen nominees line up during halftime of a Martinsville High School football game. 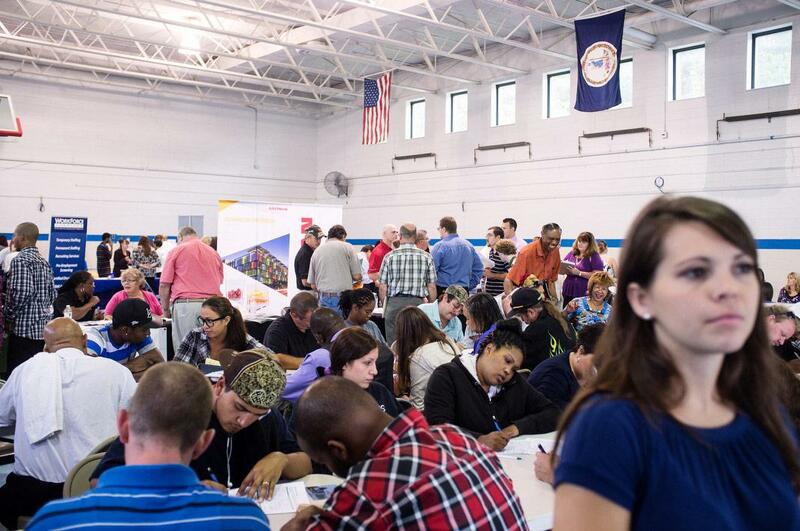 Job-seekers attend the Martinsville­–Henry County Chamber of Commerce Job Fair at the National Guard Armory in Martinsville. More than 1,500 people attended, hoping to be hired by one of the 40 employers represented at the job fair. A convenience store displays an American flag in Martinsville.